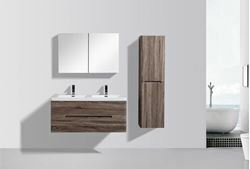 Belle armoire de salle de bain 915L mm, 1 tiroir, ref EKC1D915. Belle armoire de salle de bain, 915L mm, 1 tiroir, EKC1D915 ref. peinture blanche brillante, l'option noyer / chêne / noir. D'autres conceptions, armoire haute (mur), des miroirs. 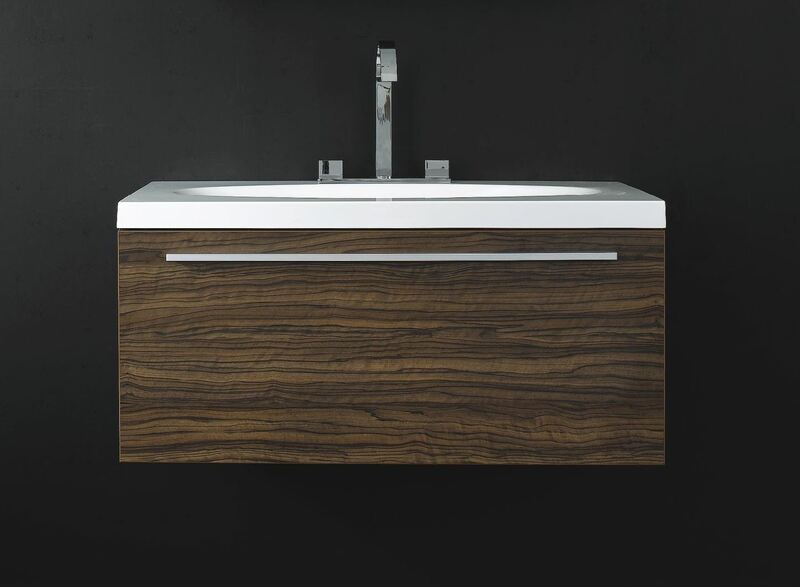 The vanities have drawers AND/OR doors with soft closing rails and Blum hinges made in Austria. 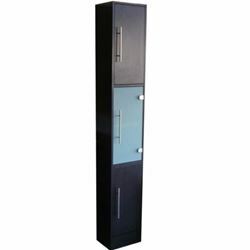 The cabinet bodies are manufactured in E1 standard moisture proof MDF boards with Suddekor foil wrap (wrap made in Germany). 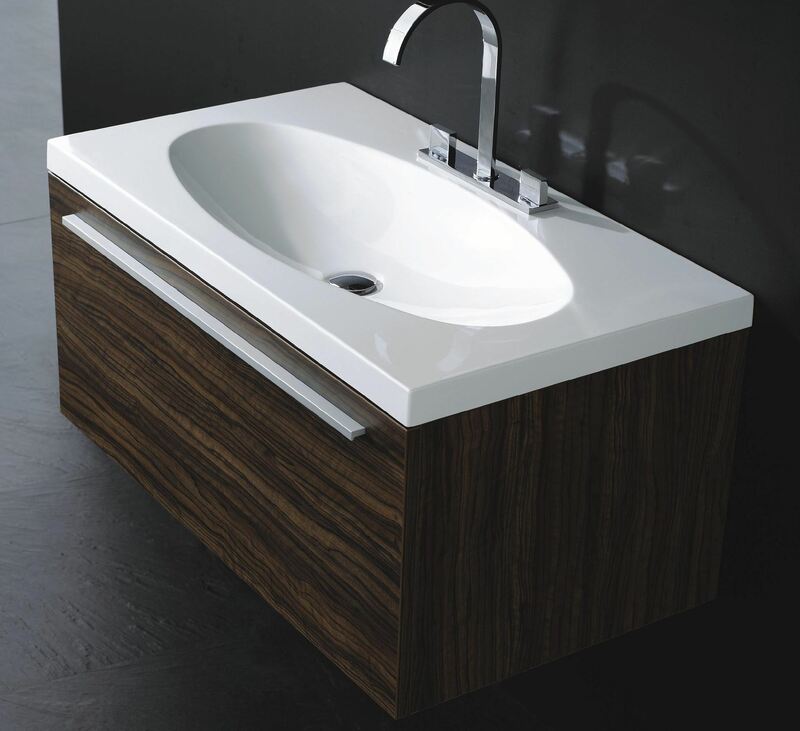 The basins are manufactured of quality composite acrylic resin (poly marble) with beautiful lines/designs. 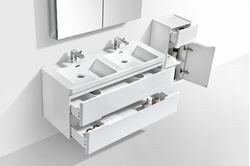 All are wall mounted units designed to be installed very easily. 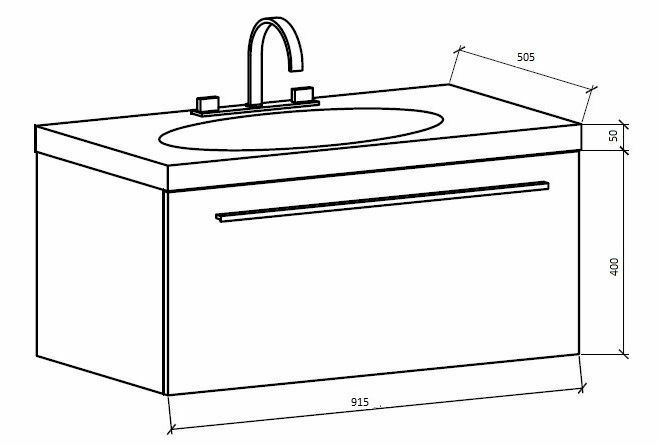 They come supplied with wall brackets to be fixed to your wall, you then hang the unit on them using the brackets which are fitted to the cabinet. All Cabinets are fully assembled and well packed to avoid any damage in transit. 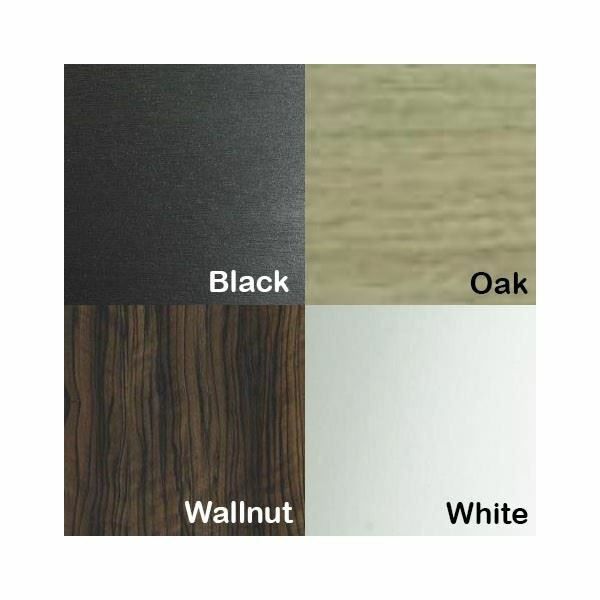 Colours for cabinet bodies: white, oak, dark oak, wenge, black, walnut, mushroom, ash. 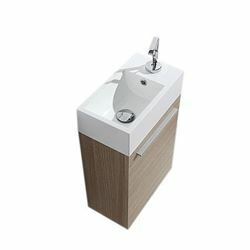 Each model is offered in 2- 5 colours. 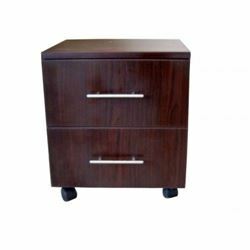 The factory sells SAME cabinets in USA, EU, Australia, etc at very high prices compared with in RSA( ie the double vanities are sold at USD1400- USD1689).